The One Residence in Udon Thani achieves good customer reviews on a very regular basis, so are getting it right more often than not. Additionally, it is very convenient for Central Plaza, the railway station and all the main ferang nightlife areas. 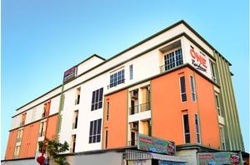 The One Residence offers modern air-conditioned rooms with a private balcony and free Wi-Fi. There is also a chargeable shuttle and laundry services. 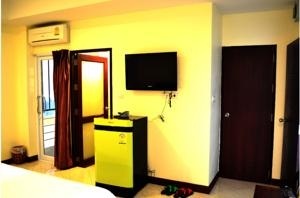 Fitted with tiled flooring, all rooms are non-smoking, and come with a flat-screen satellite TV, electric kettle and refrigerator. Hot shower facilities are included in an en suite bathroom. Local dining outlets can be found within a 10 minute walk from the property. 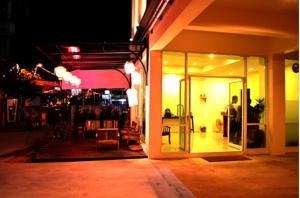 Rooms are from about 500 baht per night. Internet - Free! WiFi is available in the hotel rooms and is free of charge.